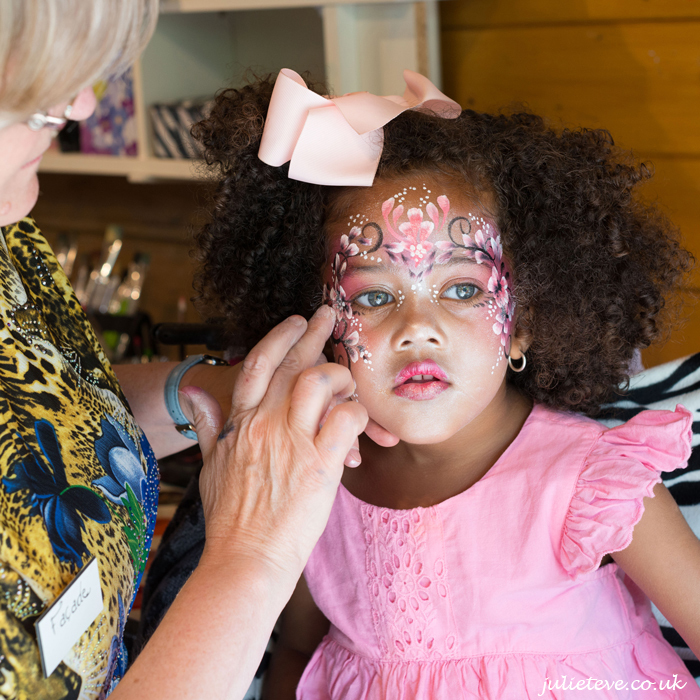 I’m painting at Paradise Wildlife Park daily, up to the end of the school holidays, including Bank Holiday weekend, 29-31 August. 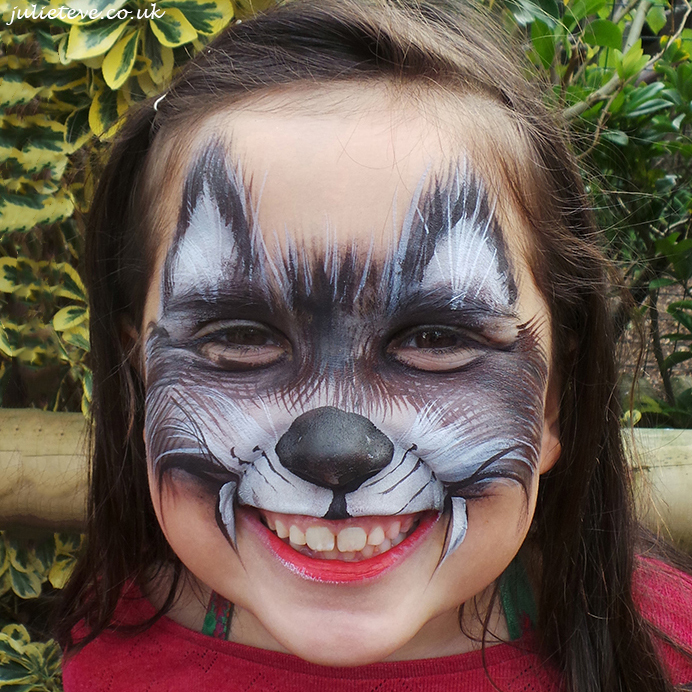 See you there, next to the lemurs! 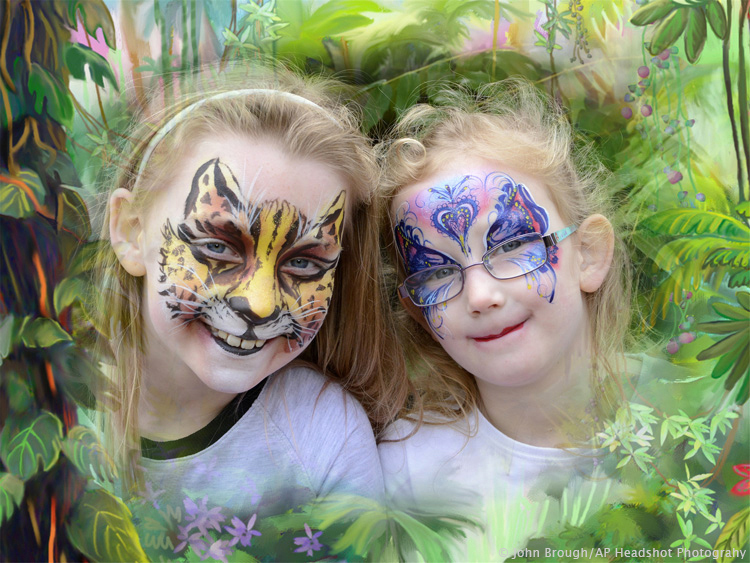 I’ll be painting at Paradise Wildlife Park (at Broxbourne, Herts) every day now until school goes back. 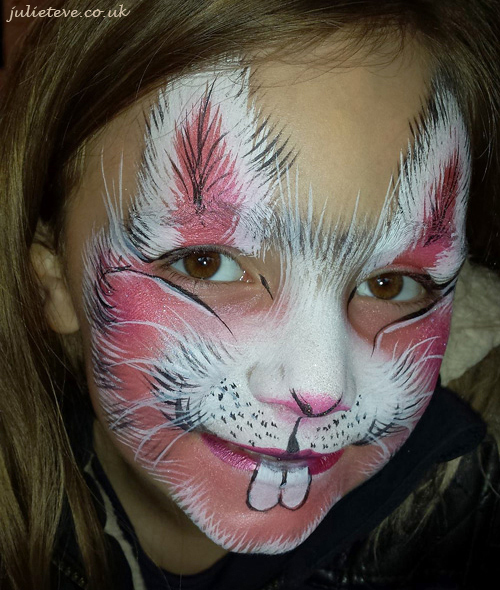 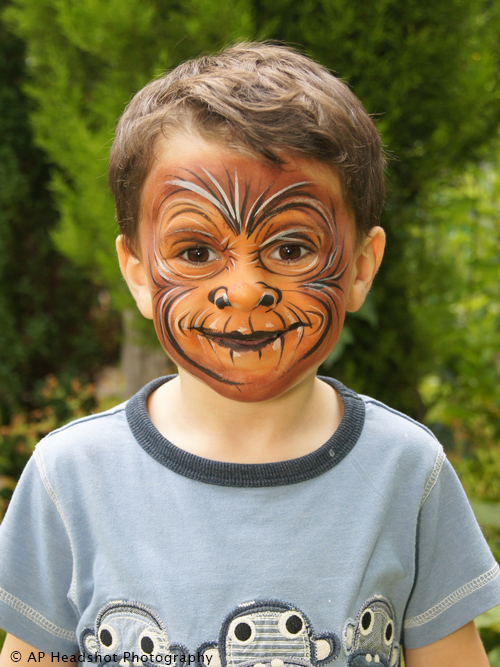 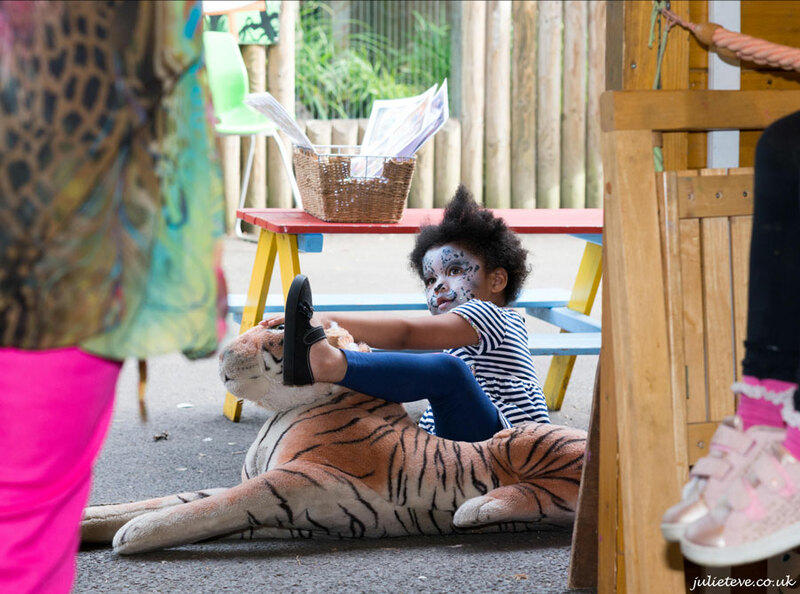 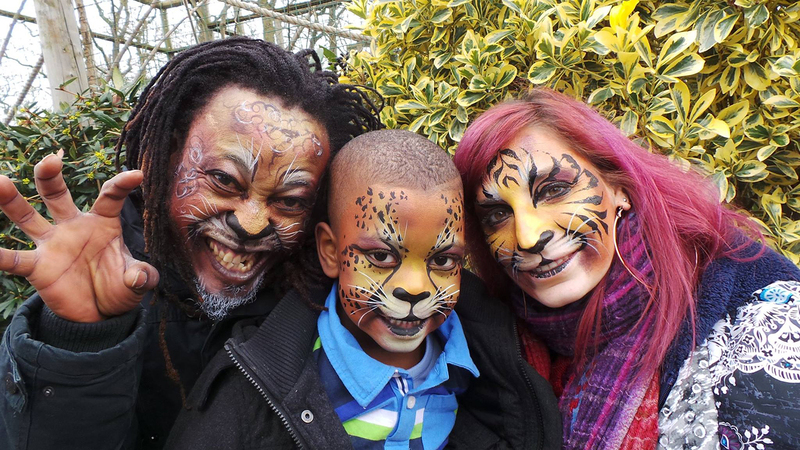 I usually start painting faces around noon – so come and meet the big cats and other animals before choosing whether you want to be transformed into a lion, a leopard or a tiger. 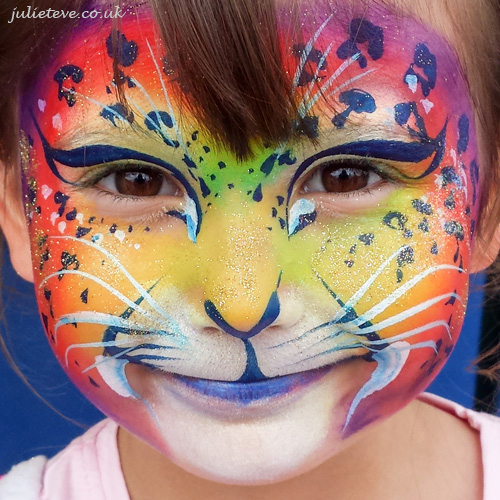 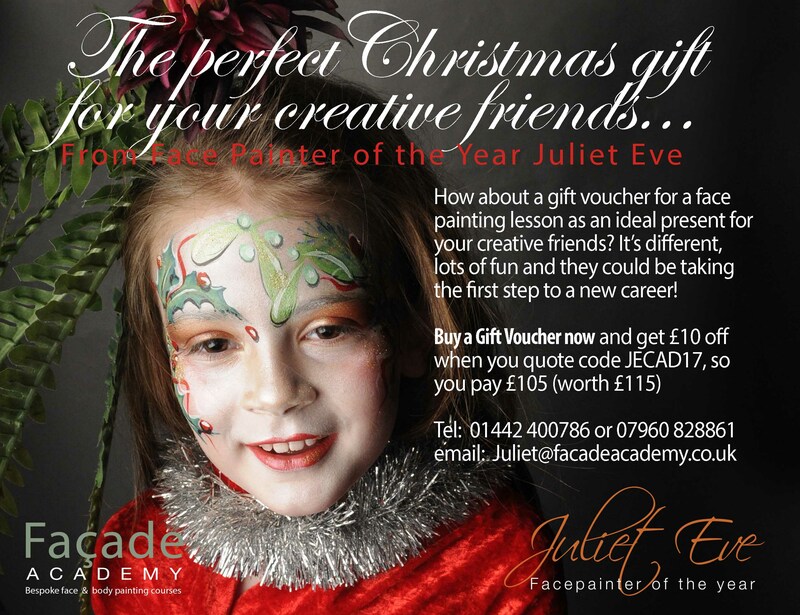 Or perhaps you’ll choose painted wings and be a butterfly or bird!